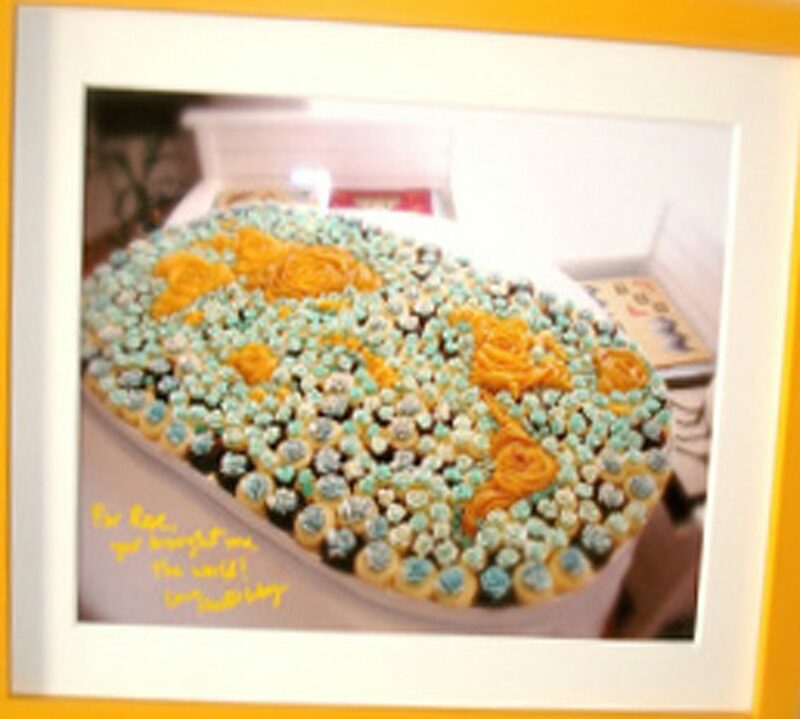 here is the very first video i recorded and for ROSE’S heavenly CAKES: Designer Chocolate Baby Grands (page 303). words can’t explain the joys of this video. this is the very first video segment of my takes project. in fact, my project was born this day when my sister brought my niece, nephew and friends, and she decided to bake and to video record the process. I love the coughing episode! Kids don’t hide anything, do they?! dear fs, i totally agree!